What’s on your electric car playlist? Do you love a playlist? – songs to suit your mood, a situation, time of year, or sometimes even a person. I find the most fun ones usually pop into my mind without much thought, like going for a run for the first time in too long and immediately thinking i’m Rocky with ‘Eye of the Tiger’ or letting The Cure welcome in the weekend with ‘Friday I’m in Love’. 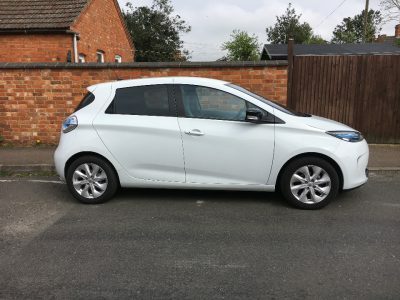 On my way to work today driving my Renault ZOE I started to think about an Electric Car playlist, here’s what I’ve got so far…. The Parkers award add to many accolades ZOE has secured and follows the recent ‘Game Changer’ award from Autocar in May. 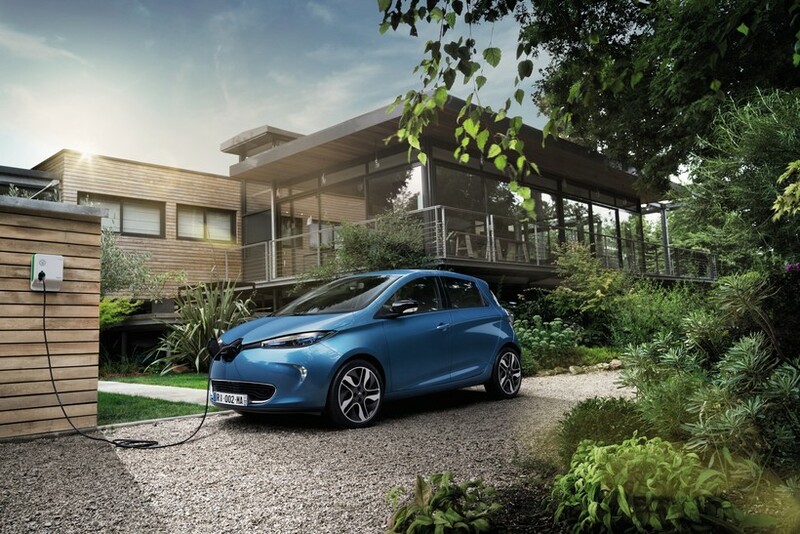 Earlier in the year ZOE was also awarded ‘Best Electric Car 2017’ by What Car? 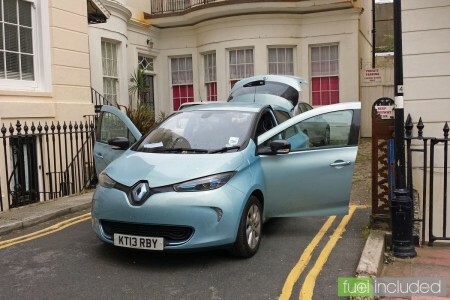 and took the ‘Best Electric Car under £20,000’ for the fourth consecutive year. 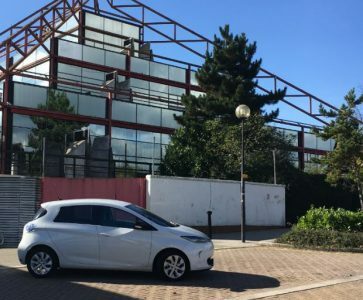 In February, the Renault ZOE was awarded ‘Best Ultra Low Emission Vehicle’ at the Fleet World Honours 2017.